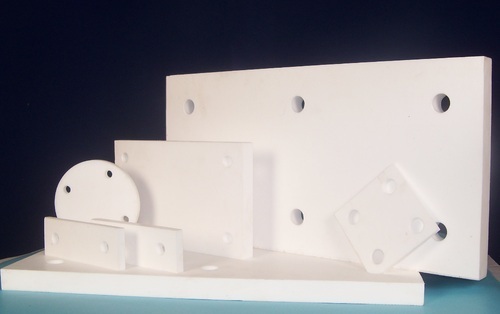 Our range of products include ptfe bearing pad. Being the leading manufacturers in the industry, we bring PTFE Bearing Pad in pure PTFE form and other filled grades - Carbon, Glass, etc. PTFE Bearing pads have been extensively used to adjust and accommodate movement caused by the change in degree, vibration, expansion, contraction and other movements. Looking for “PTFE Bearing Pad”?